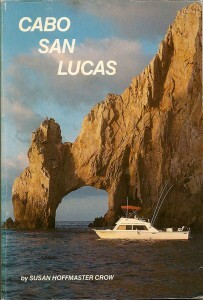 Dedication: My sincere thanks and gratitude for their help in putting this book together to to Luis Bulnes and his lovely family for helping me gather information, historical and present day, about Cabo San Lucas; to my loving husband, Hurb, for all his help and for his wonderful photographs and last, but hardly least to my parents for all their love, help and support. I could not have done it without them. 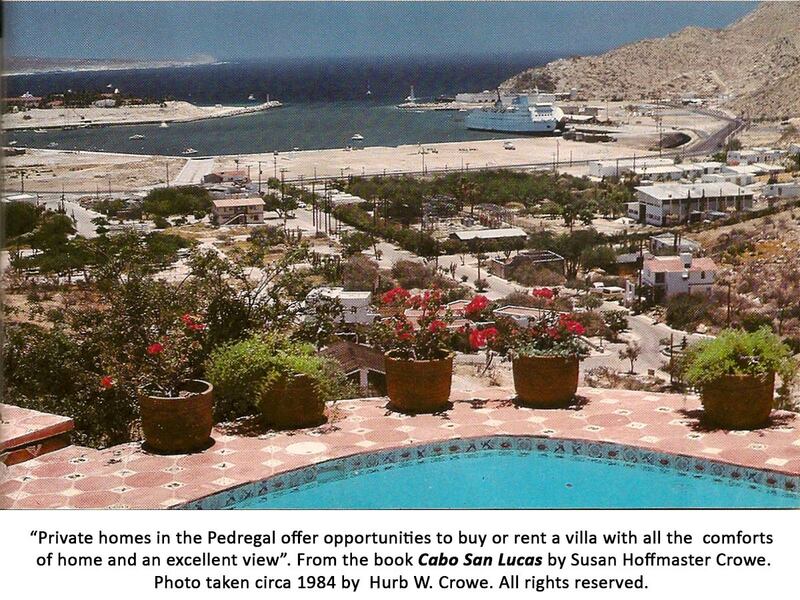 “Private homes in the Pedregal offer opportunities to buy or rent a villa with all the comforts of home and an excellent view”. 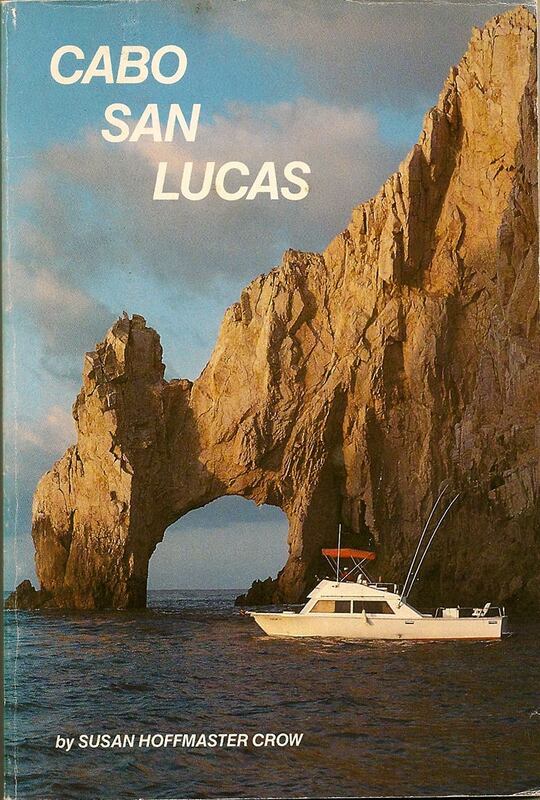 From the book Cabo San Lucas by Susan Hoffmaster Crowe. Photo taken circa 1984 by Hurb W. Crowe. All rights reserved. 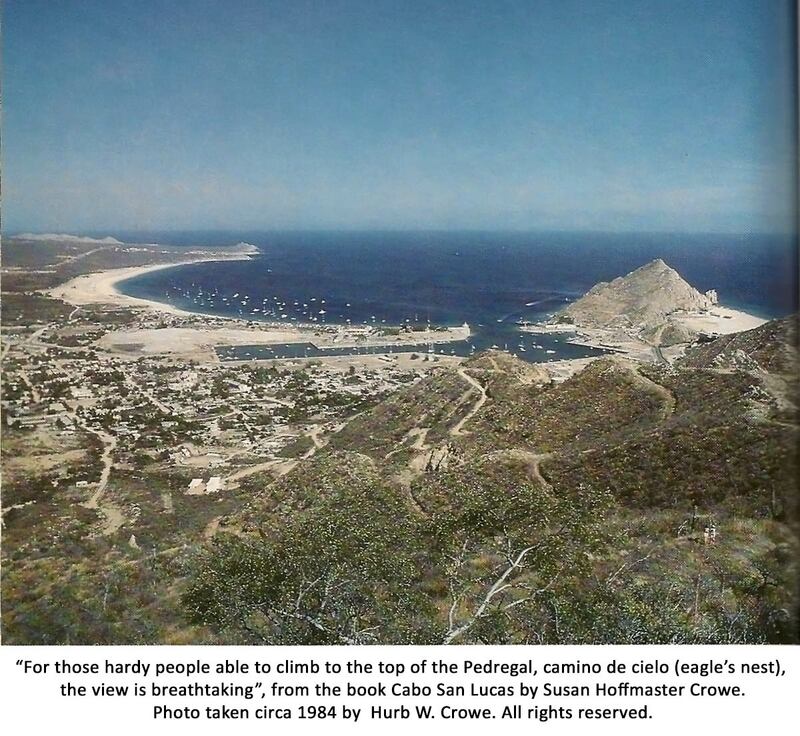 the view is breathtaking”, from the book Cabo San Lucas by Susan Hoffmaster Crowe. Photo taken circa 1984 by Hurb W. Crowe. All rights reserved. Order this book online from Amazon.